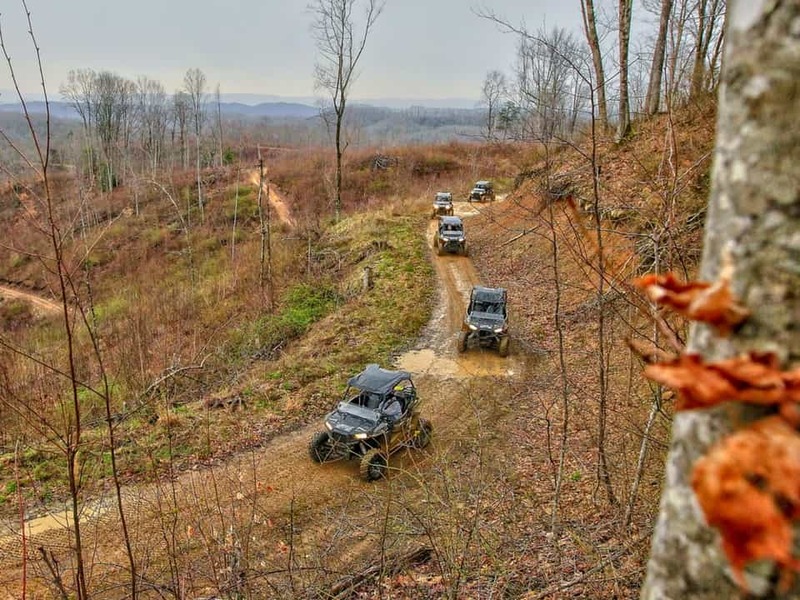 Trailhead Resort is located directly off the Spearhead Trails Original Pocahontas Trail System. 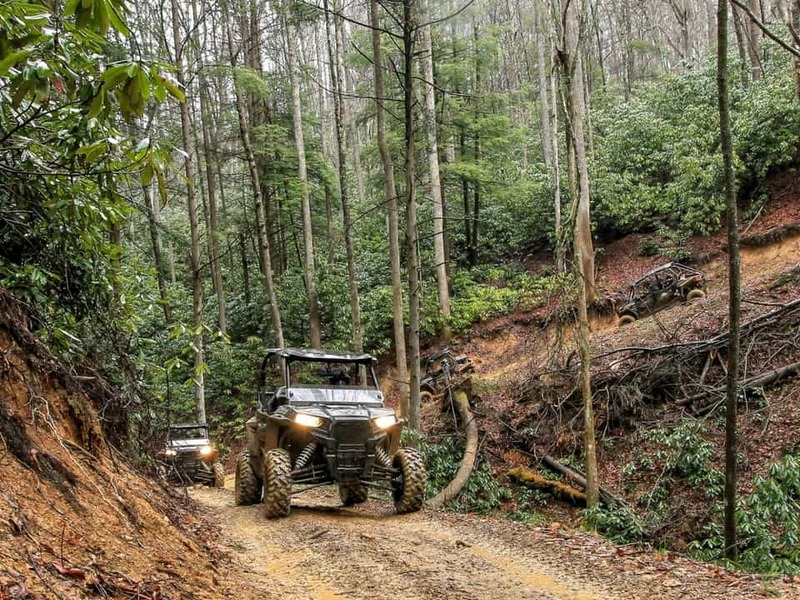 The trail system is located near the historic town of Pocahontas, Virginia, in Tazewell County. 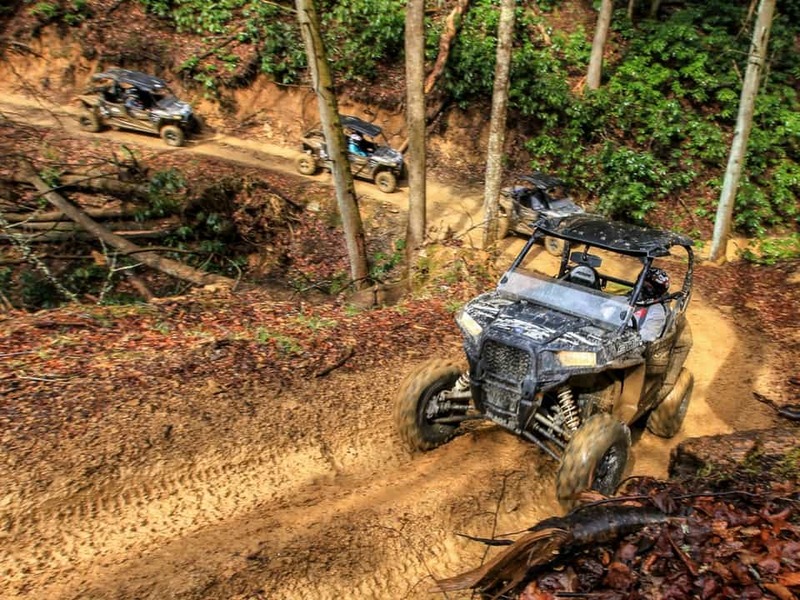 The OP trail provides visitors with an exciting deep woods experience along with relaxing rest stops and stunning vistas.  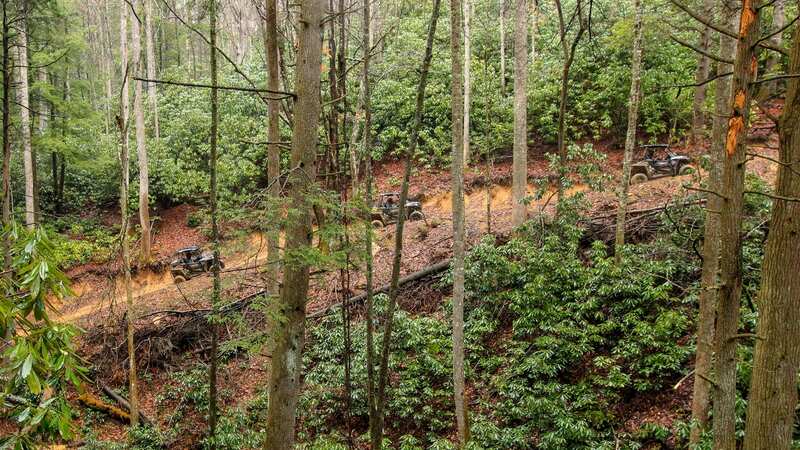 With 60+ miles of trail currently open, the OP offers a fun day of riding through one of Virginia’s most beautiful regions.